This session is for people who want to build lasting relationships based on the common goal of mutual achievement. If your goal is to create a successful future, then this is the session for you. 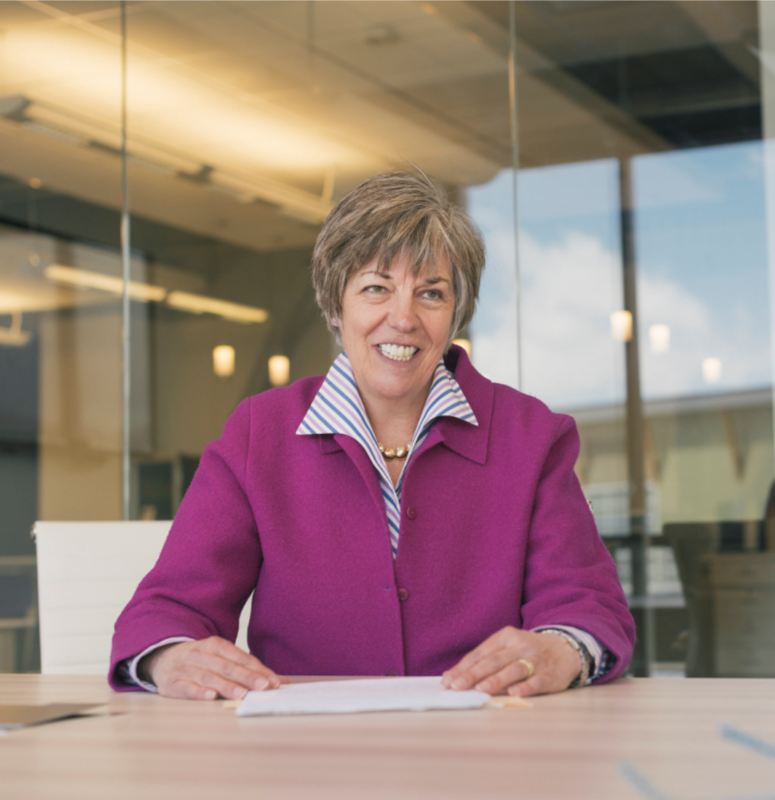 Judy Robinett is known as a “super connector,” making powerful introductions daily using her titanium digital Rolodex to introduce one power leader to another. Judy discovered years ago how to develop strategic networks that accelerate business growth and enhance profitability. Her secret? Becoming a champion super connector. Use Judy’s “5+50+100” method to become a Power Connector. Learn how to get to the right room and create your own success. Get in touch with your contacts and learn more about them while educating them about your goals. Reach the most unreachable people quickly and effectively. Judy’s approach will challenge and change your assumptions of what networking is and how to do it, and will work wonders for your business and career.